A Hood River native, Melissa’s career as a professional dancer allowed her to travel extensively. Over the course of her dance career she discovered the healing and strengthening benefits of Pilates, and how much more balanced and strong she could be even after an injury. 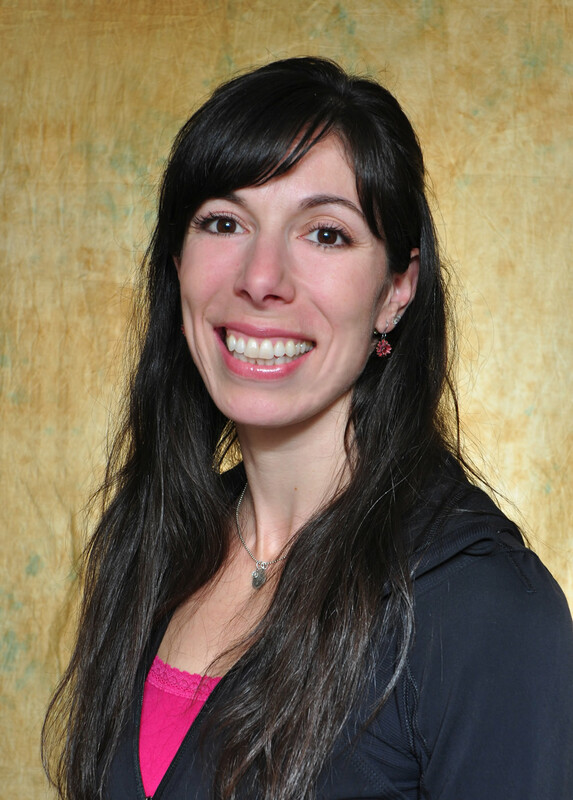 Inspired to share Pilates with others, she obtained her teaching certification through Power Pilates in New York. Over the years she’s taught Pilates in New York, Las Vegas, and now in Hood River, where she enjoys the beauty of The Gorge – hiking, mountain biking, skiing, and gardening. Melissa believes the Pilates method is an essential foundation for a total mind/body workout for everyone. In her teaching, She draws from her background as a massage therapist, Reiki master, dancer and kick boxing instructor. She is also a certified KAATSU Specialist, and makes therapeutic essential oil blends and herbal oil infusions, grown and harvested by Melissa in the Columbia Gorge. Melissa’s love of movement, fascination with body mechanics and the flow of energy, and keen eye for alignment (yes, and misalignment) inspire her practice. Working with you, whether you are an athlete, dancer, weekend warrior, couch potato, pre/postnatal, or anywhere in between, gives her great pleasure. She shares her clients’ joy as they become less stressed, more pain free, leaner, taller, stronger, and more confident while developing more ease in movement.